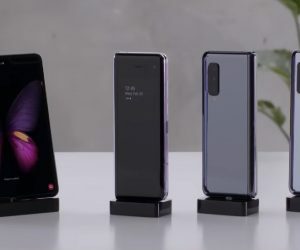 Every phone deserves to have its fair share of accessories. 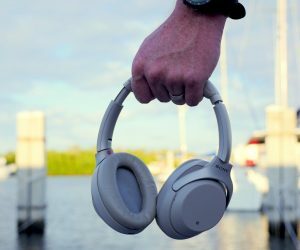 Whether it’s a protective case, wireless charger, or even headphones, the right accessory can take your experience to the next level. The Samsung Galaxy S6 and Samsung Galaxy S6 Edge are amazing phones on their own, but a few accessories can make the experience even better. 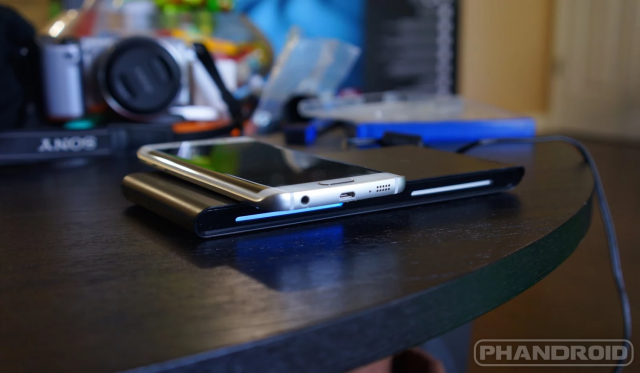 We’ve compiled a helpful list of the best Galaxy S6 accessories to help you find your next favorite purchase. Phone cases are one of the most common accessories to buy. They can add style, comfort, and protection to your device. Since cases are so popular we’ve given them their own separate lists. You’ll find rugged cases, slim cases, wallet cases, and much more. Be sure to check out both guides below, but first here are a couple that stood out. The magnificent curved screen of the Galaxy S6 Edge puts it in a class of its own, but with that prestige comes the need for a custom case for snug tight protection. 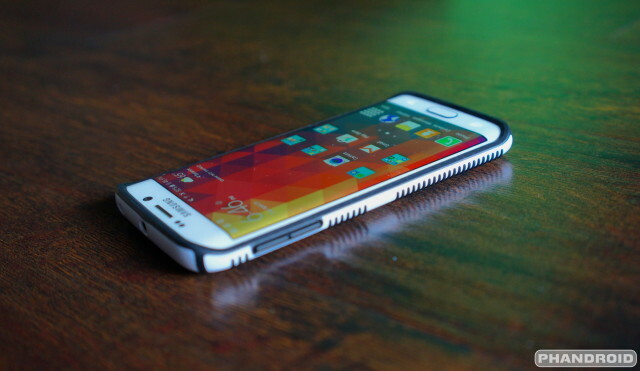 We’ve taken a look at a number of S6 Edge cases and brought to you our favorites. 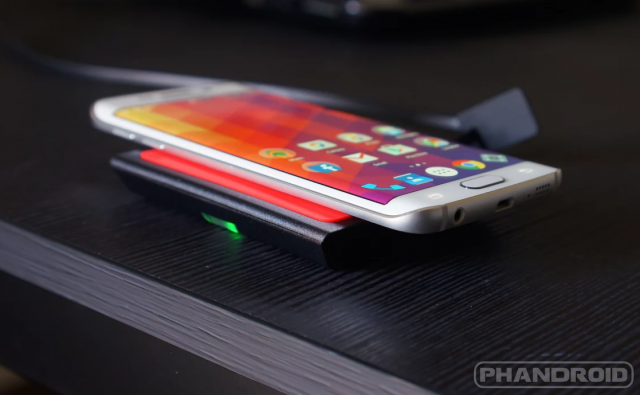 One of the best new features of the Galaxy S6 is the wireless charging. 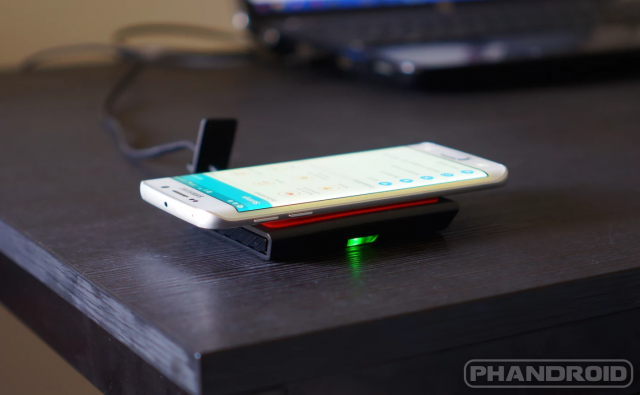 While most phones support either the Qi or PMA wireless charging standards, Samsung made the S6 support both. 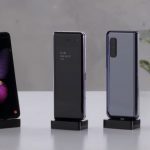 That means you can buy pretty much any wireless charger on the market and it will work with your device. Here are a few of our favorites. 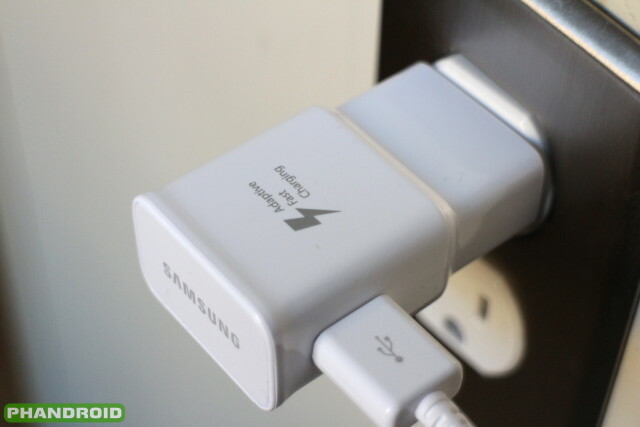 The Galaxy S6 is equipped with Qualcomm Quick Charge 2.0, or “Fast Charging” as Samsung calls it. 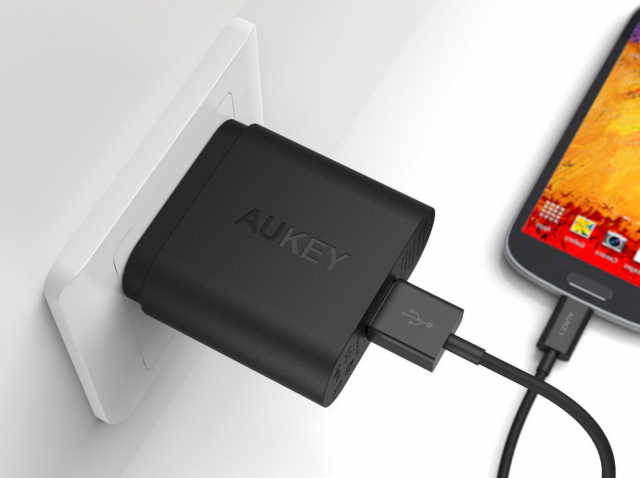 This technology allows you to charge your device to a usable level in a short amount of time. You can go from 10% to 50% in less than a half hour. 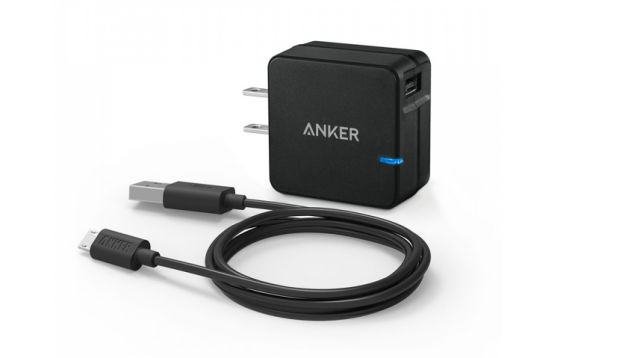 Any Quick Charge 2.o charger will work with the Galaxy S6/Edge. Here are a few to check out. 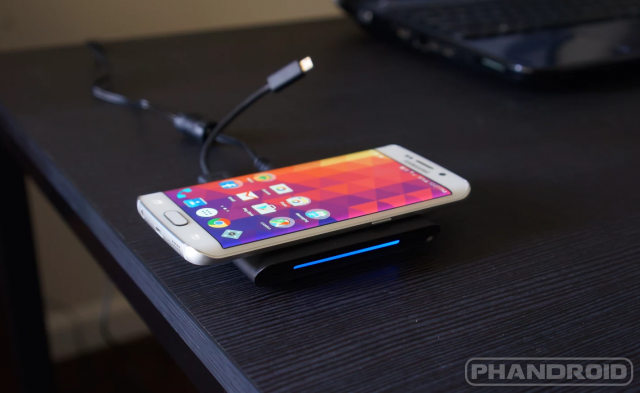 The charger that comes with the Galaxy S6/Edge is Quick Charge 2.0 capable. 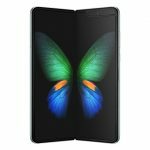 If you need another one you can buy one from Amazon, or check out the alternatives below. A case is an easy way to customize the exterior of your device, but almost all cases add some bulk. If you’re more worried about looks than protection you should consider a skin. They provide tons of personalization without sacrificing the profile of your device. 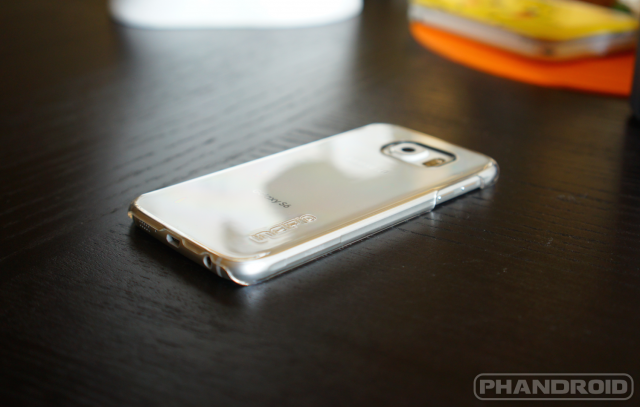 The Galaxy S6/Edge is equipped with Gorilla Glass 4 on the front (and back). It’s incredibly tough and scratch resistant, but some people still worry. 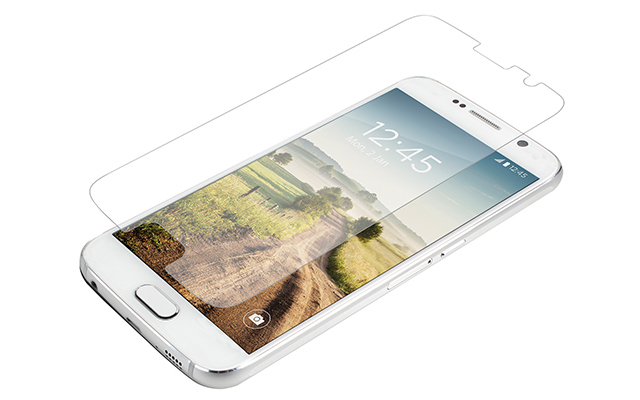 Screen protectors can add another layer of protection if you’re really worried. Standalone GPS units are a thing of the past. Nowadays everyone has a GPS device in their pockets. 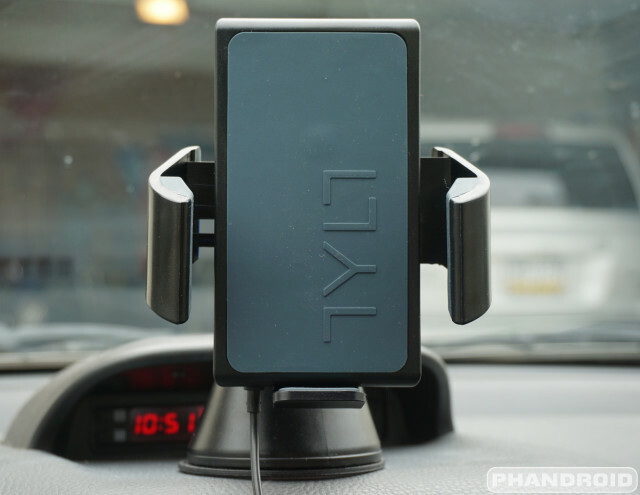 The only thing you need to make the perfect travel companion is a car mount. Oh wait, Samsung removed the SD card slot in the Galaxy S6/Edge. 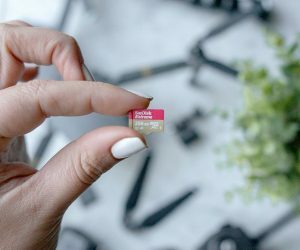 How are you supposed to expand the storage of your phone now? The answer is cloud storage. Storing all your photos and videos in the cloud can be a little scary at first, but once you embrace it there are many benefits. There are many great cloud storage services available. The Galaxy S6/Edge comes pre-loaded with two options: Google Drive and Microsoft OneDrive. 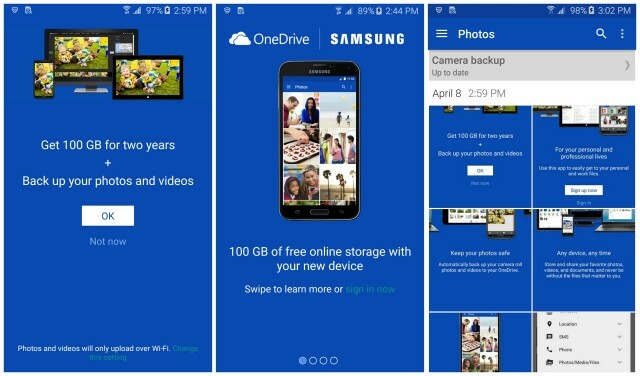 If you haven’t used either one in the past you might want to give OneDrive a show. Galaxy S6/Edge owners get free 100GB of storage just for signing in on the device. Here are some other options if you’re not interested in Google Drive or OneDrive. 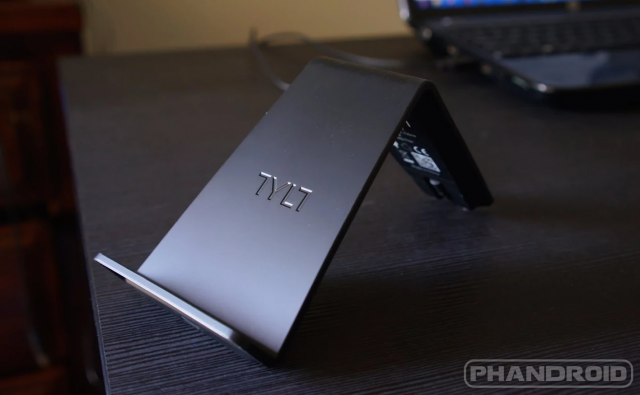 This Qi charger is cheap… and AWESOME! Review of Seidio DILEX Pro case w/lots of pics!!! And hey – after you make your own purchase, how about returning to the forums and sharing your own experience? 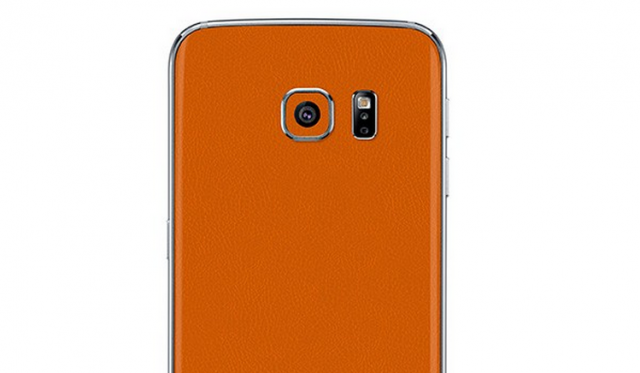 The world of accessories is a vast one, especially with phones as popular as the Galaxy S6 and Galaxy S6 Edge. 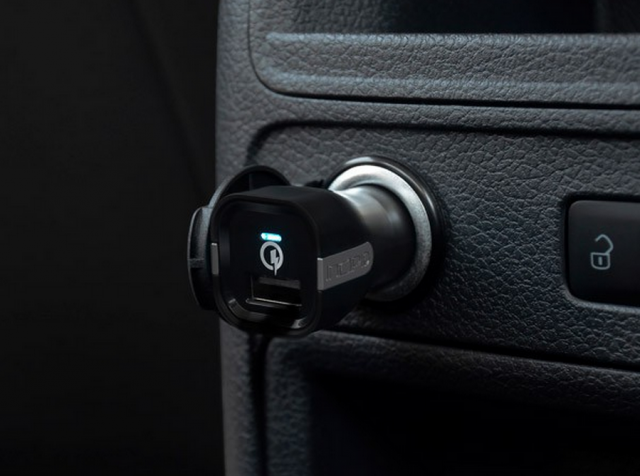 Hopefully we helped you uncover some of the best accessories available. 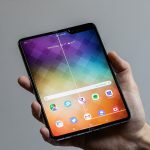 What are some accessories that you use with your smartphone? Do you have any favorite accessory brands?